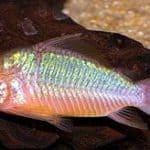 Place of Origin: Amazon, South America. 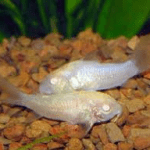 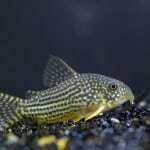 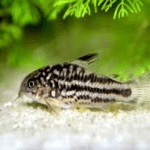 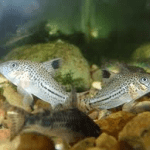 Feeding: In the aquarium environment Palespotted Cory Cats will readily accept a variety of meaty and vegetable matter foodstuffs including: flake, freeze-dried, frozen, live foods and pellets. 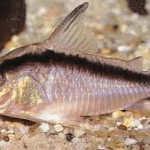 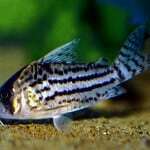 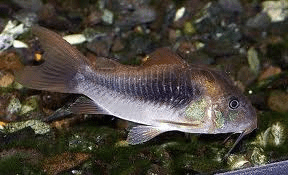 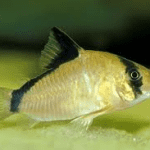 This species is an excellent scavenger that will work to keep the aquarium substrate clean of excess foodstuffs and some decaying plant matter.